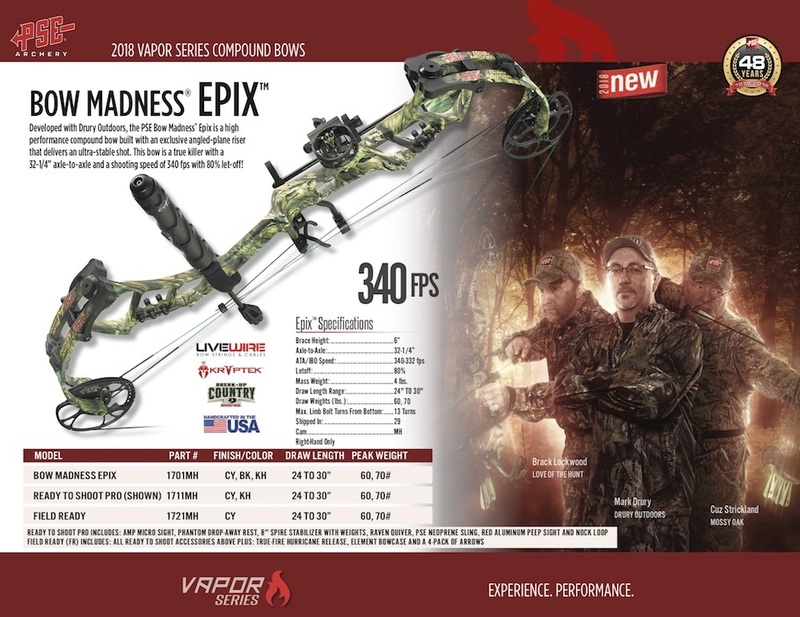 Developed with Drury Outdoors, the PSE Bow Madness Epix is a high-performance Compound Bow built with an exclusive angled-plane riser that delivers an ultra-stable shot . 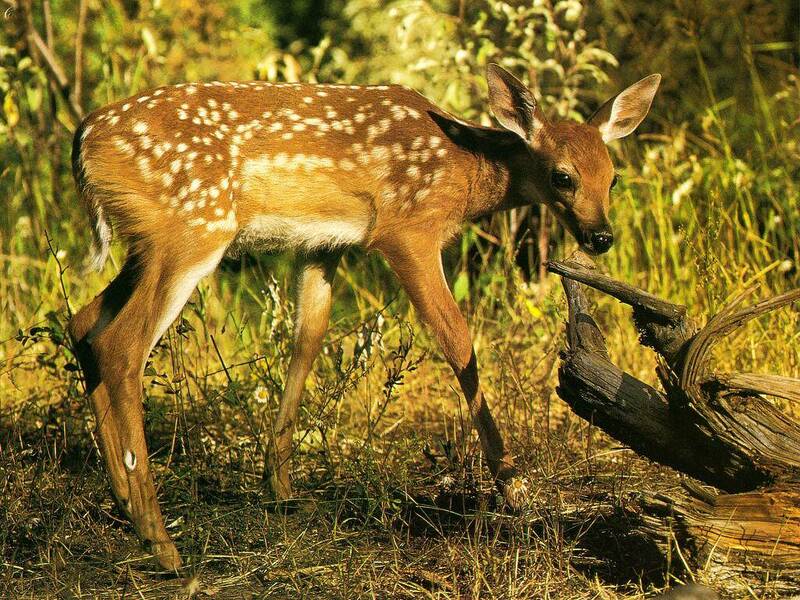 This bow is a true killer with a 32 1⁄4" axle-to- Axle and a shooting speed of 340 FPS with 80% let-off ! Draw Length Range: 24" to 30"
Available in Mossy Oak Country, Black and Kryptek Highlander. Looking for ideal High Performance Compound Bow Manufacturer & supplier ? We have a wide selection at great prices to help you get creative. All the Angle Plane Riser are quality guaranteed. We are China Origin Factory of Ultra Stable Shot. If you have any question, please feel free to contact us.